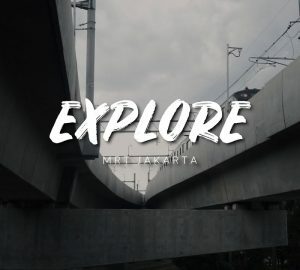 Socially, West Jakarta starts showering us to ever-grown fun hangout places. 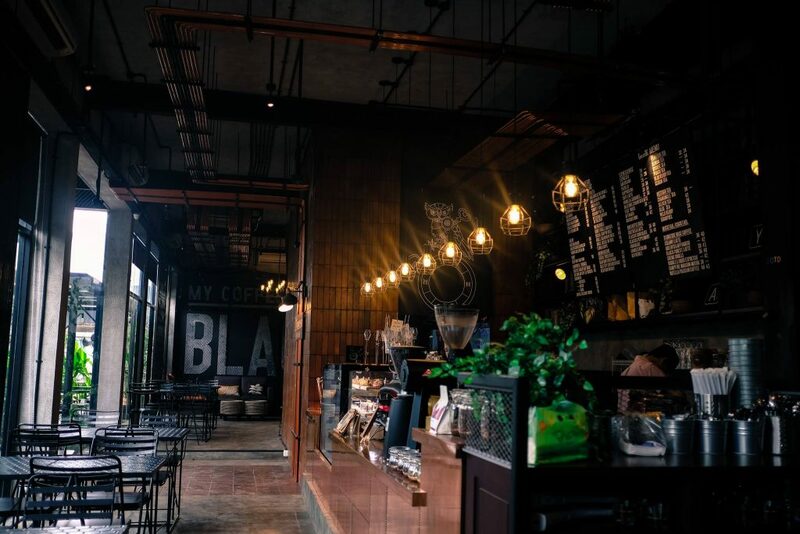 Let’s take a look at some of the fabulous cafés that worth a visit. 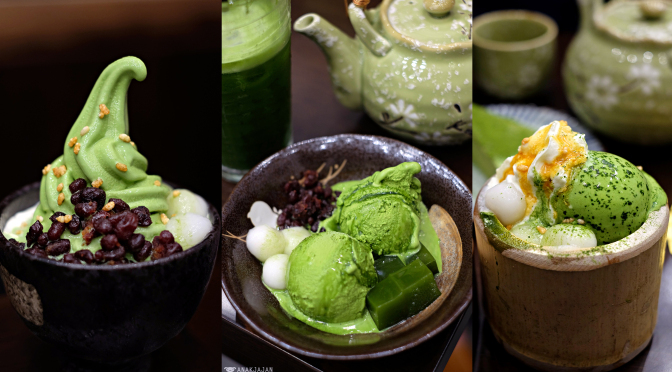 Amausaan Uji Matcha could be a pious place for some matcha connoisseurs. All types of desserts ranging from cakes, parfait, to drinks, all inspired by great beneficial substances from matcha itself as antioxidants. Their Matcha Mille Crepes Cake is to die for. Despite the incommodious place, guests can expect the novelty yet solitude feelings like behind a very humble kiosk down on the alley in Japan. 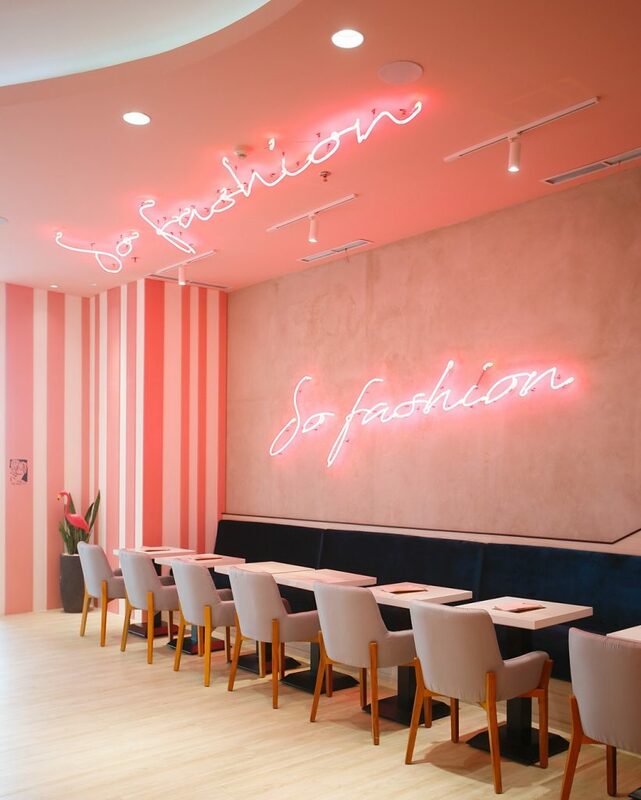 If pink flamingo is your spirit animal and you crave for more pink, is there any better idea than to visit So Fashion Café inside Mal Taman Anggrek? Originated from Taiwan, they serve Western and Asian menu that also presented with flair. 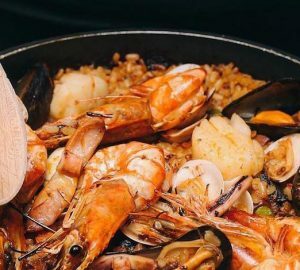 Guest can sink in and indulge themselves with a treat from light bites, heavy grub, dessert, and beverages ranging from coffee, smoothie, and juice. Every corner is adorned by pink details in a very fashionable way. So, it doesn’t hurt to be a little narcissistic here for the sake of Instagram posts. Ambiance holds a key factor to Onni House. 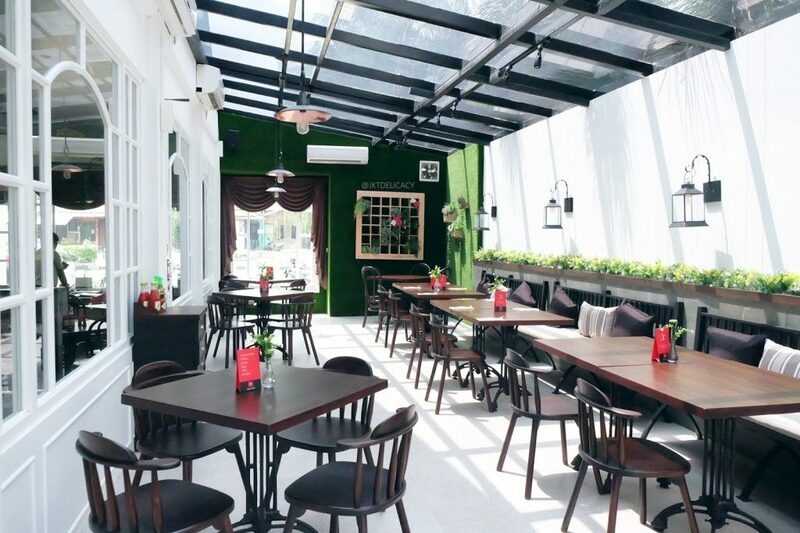 Nestled in Tanjung Duren area, Onni House compiles café, florist, and home living concepts into one picturesque and earthy dining house. Another factor that had the guests scream homey is their comforting food, most notably the Indonesian menu like Mendoan Tempe Stick, Mie Goreng Jawa, Gado-Gado Onni, and Nasi Ayam Bakar Bumbu Rujak. 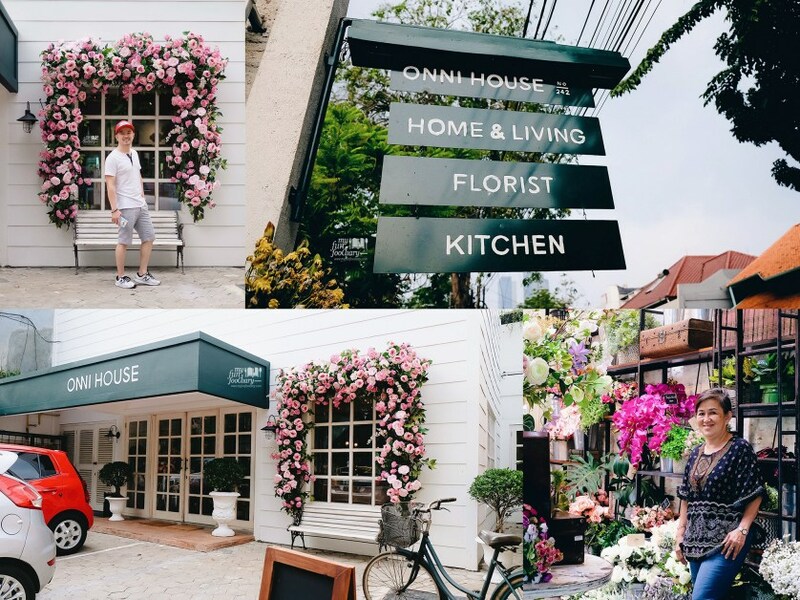 For some frequent visitors, you may all notice the flowers arrangement will change per days and even with a seasoned-theme flower from the florist, another reason to pay a visit to Onni House regularly. 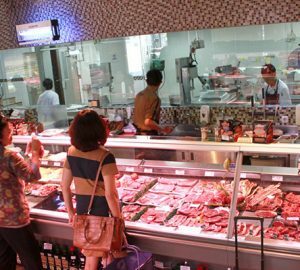 Conversing to one of the best steakhouses in Jakarta, Willie Brothers combines luxury and affordability by delivering a positively mouthwatering Raclette cheese style steak. 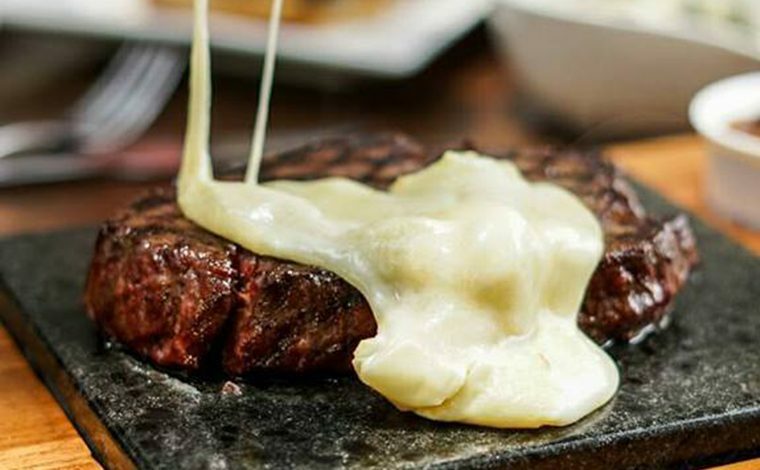 Imported directly from Swiss, the heated Raclette cheese sure can give it a go to any wide variety of steaks includes the very best from Australian, Black Angus, and Wagyu Beef. Then they will scrape the cheese onto your dish in front of the guest; make it one hell of experience. The ambiance itself signifies their philosophy, giving us a warm feeling of being home and away from pretentiousness at the same time.